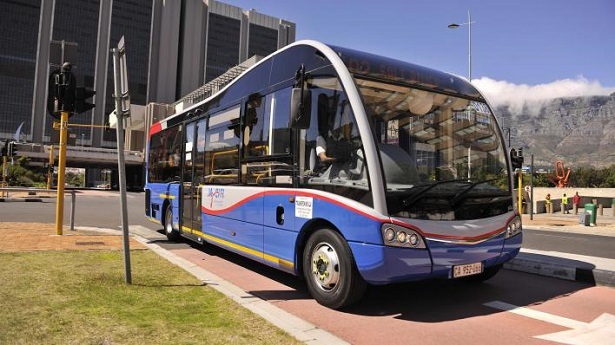 Cape Town’s well established road infrastructure, and the proximity of the CTICC (Cape Town International Convention Centre) to most of the city’s major landmarks and tourist attractions, makes getting to and from the centre, whether by hired car or public transport, easy and stress free. 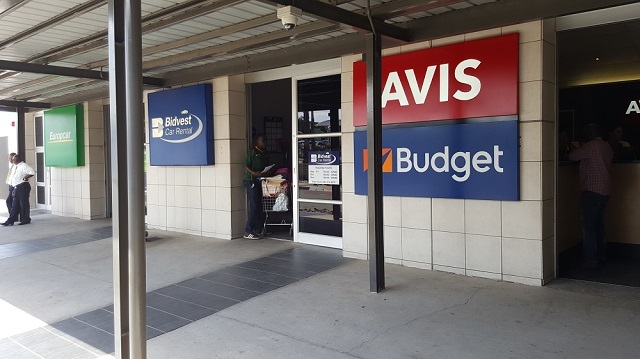 Scheduled airport transfers (only at specific times) are available from R200 per person sharing (per trip) depending on your final destination. Individual private transfers (according to the exact flight times for the delegate) will start at R500 pp per trip. Uber is also available in Cape Town.